I just couldn’t help myself. Because of my recent fiasco in the kitchen, I just had to write something to help others avoid my painful experience. Here’s an article that will be published on various websites. I’m not a chef. Not even close. More to the point, I’m a bona fide Kitchen Klutz. Specifically, I need to be super vigilant if I’m near knives. A mere week ago, I learned this painful lesson. It was a Friday evening, and eager to sautee some scrumptious, organic sweet potatoes to get healthy "fries," I accidentally chopped right into my left thumb and nearly totally took off the tip. Ouch! Suffice it to say that my ensuing evening was unpleasant and memorable: Bleeding profusely for half an hour; the bulging eyes of the two EMS guys when they saw the large, suspicious knife (I’ve retired the utensil forever); the ambulance ride to a nearby hospital; learning that I narrowly missed my bone; agonizing, made-me-scream injections to numb the pain enough so the ER doctor could sew back together my finger. You get the idea. If, you, too, are prone to being a Kitchen Klutz, you don’t have to befall my sharp, dangerous fate before you change your chopping ways and learn how not to cut your digits. Rather, let two of my favorite chefs guide you to cutlery safety. First, I turned to Alexandra Jamieson, a certified holistic health counselor, who cooked a scrumptious meal for some girlfriends about three years ago. Incidentally, Alex—better known as "Healthy Chef Alex"—plays a pivotal role in the much-acclaimed documentary, "Super Size Me," written and directed by her husband Morgan Spurlock. 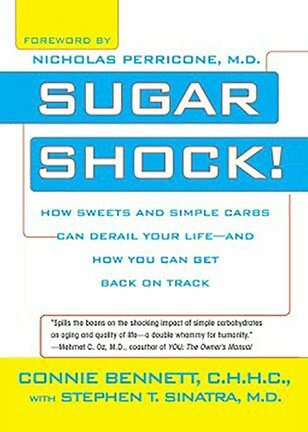 You also may recognize Alex—author of The Great American Detox Diet: 8 Weeks to Weight Loss and Well Being—because she has appeared on "Oprah." The amiable Alex admitted that she, too, used to hurt herself "all the time" in the kitchen. (That reassured me!) But attending the Natural Gourmet Cooking School in New York City made her realize the frame of mind you need to have while in the kitchen. "Use sharp knives, not blunt ones. Since you use less pressure when you have a sharp knife, you’re less likely to slip and cut yourself. "Make sure to keep plenty of cloth towels and paper towels around so that you can clean up spills as they happen. Next, I turned to "Natural Foods Chef" Andrea Beaman — also, a certified holistic health counselor who attended the Institute for Integrative Nutrition — for more pointers on how to keep your fingers intact while wielding those sharp objects. 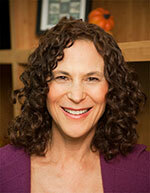 Andrdea may look familiar to you, because she was a contestant on Bravo’s "Top Chef" TV show. She also wrote the self- published The Whole Truth: How I Naturally Reclaimed My Health, and You Can Too! and The Whole Truth Eating and Recipe Guide. If, you, too, are prone to being a Kitchen Klutz, you don’t have to befall my sharp, dangerous fate before you change your chopping ways and learn how not to cut your digits. Rather, let two of my favorite chefs guide you to cutlery safety.f, you, too, are prone to being a Kitchen Klutz, you don’t have to befall my sharp, dangerous fate before you change your chopping ways and learn how not to cut your digits. Rather, let two of my favorite chefs guide you to cutlery safety. "Purchase a knife that feels comfortable in your hand. One that’s not too big and not too small. It should fit in your hand as if it were an extension of your body. Go to a kitchen supply store to ‘try on’ a few knives. How is the weight? Is it too heavy for your wrist? Is it balanced? Is the handle too large or too small? Go with one that feels comfortable. "Place your cutting board at waist level or higher (but not too high). If you cut from an odd angle (such as too high or low), you’ll be more likely to cut yourself. "Remember that everything has energy, including you. So if you cut up your food in a mindful, relaxed manner, your food will take on that calm energy and probably be easier to digest!" Well, I do hope these wonderful pearls of advice from these two nationally recognized chefs will help make your time in the kitchen safe, pleasant, and ultimately tasty! www.SugarShockBlog.com, a certified holistic health counselor, creator of The 21-Day, Kick-Sugar Countdown Diet™, and an experienced journalist (The Los Angeles Times, eDiets.com, etc.) 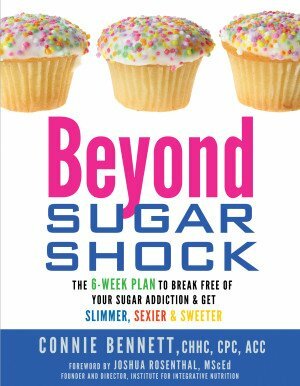 Visit Connie’s provocative www.SugarShockBlog.com for gobs of good info and tips. 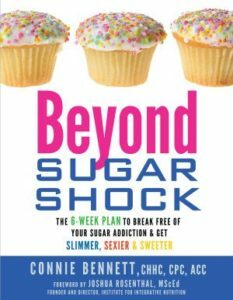 And, get your free report, "Sly Hidden Sugars," and e-zine at Connie’s website, www.SugarShock.com. order now This fun, fascinating, science-based, Cravings-Crushing, Quick-Start Guide will buy generic viagra now whisk you away from temptation for sugary, salty, fatty junk non-foods and and into the glorious, delicious, liberating world of self-control. 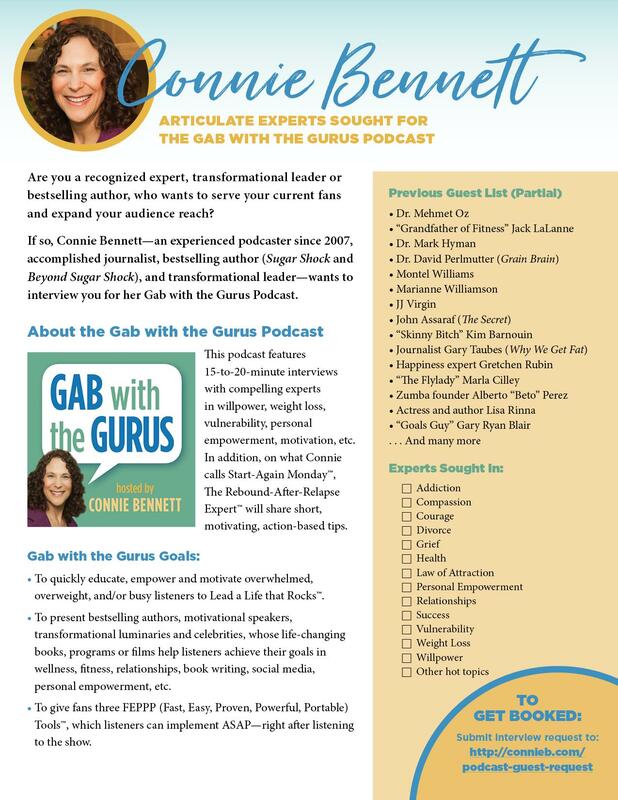 Categories: Celebrity Corner, Clever Takes on the News, Help for Sugar Addicts, Hurrah for Hopeful News, In the News, Kudos Corner, Nutrition News & Tidbits, Stuff for Fellow Authors, Take Action!, Tantalizing Tidbits, The Joys of Natural Sugars, You've Got to Be Kidding!